WooThemes Empire Theme: Professional theme perfect for any Wordpress or WooCommmerce website. Clean, regal look and special ‘team’ template makes this theme a great choice for professional associations, such as a legal firm or medical practice. 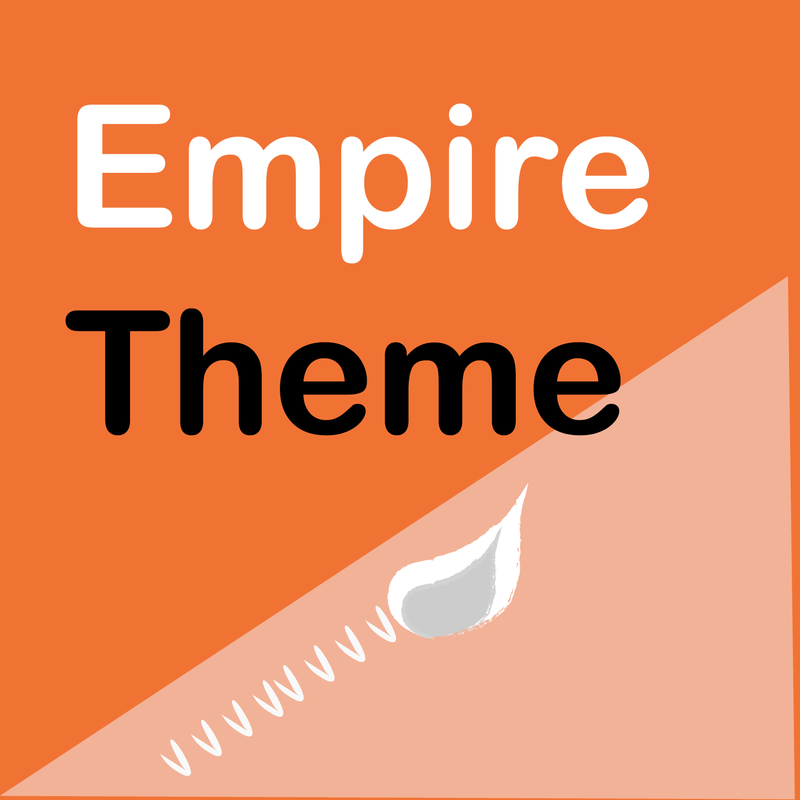 WooThemes Empire Theme, Version 1.1.11, Released on September 8, 2015. WooThemes Empire Theme is a clean, scalable theme for any WordPress or WooCommerce website. With built-in WooCommerce support, it relies on the trusted WooFramework and has support for all the popular Woo theme modules. 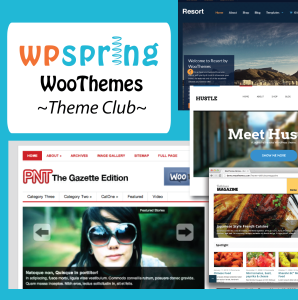 Instantly download WooThemes Empire Theme, Version 1.1.11, Released on September 8, 2015 at an incredible discount. No coupon codes required! Just click “Add to cart” and follow the instructions. You’ll get an instant download link. It’s that easy! Be the first to review “WooThemes Empire Theme” Click here to cancel reply.